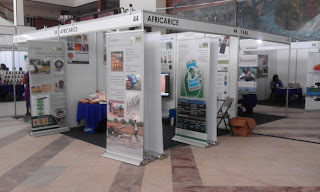 The aim of AAIN is to advance agribusiness incubation and improve agribusiness education in Africa, with a core mandate to strengthen agribusiness incubation capacity as well as commercialize agricultural technologies and innovation in Africa. 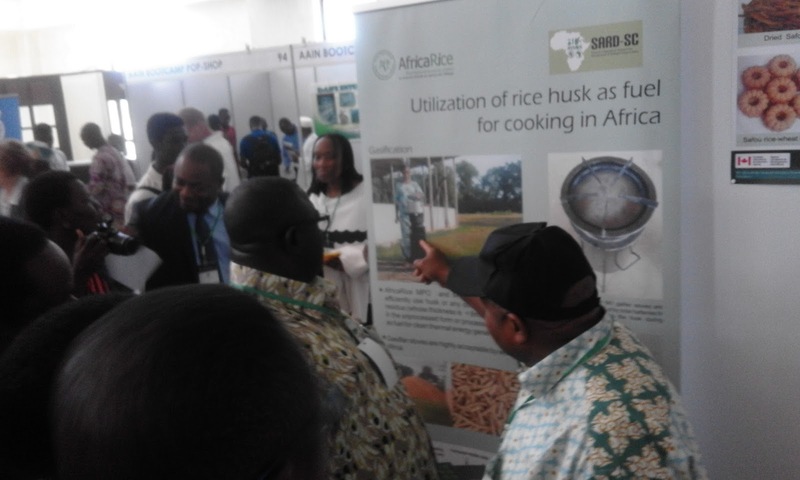 AfricaRice showcased posters and publications on a range of innovation including the RiceAdvice application, ASI thresher, the GEM parboiling technology, and mechanical weeders. 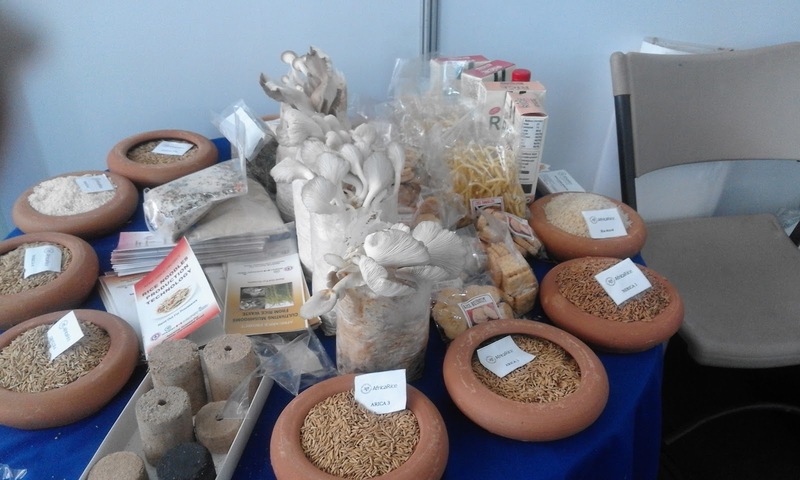 It also displayed improved rice varieties, samples of parboiled and milled rice and rice-based products. Videos on specific technologies and approaches were projected. Dignitaries including H.E. 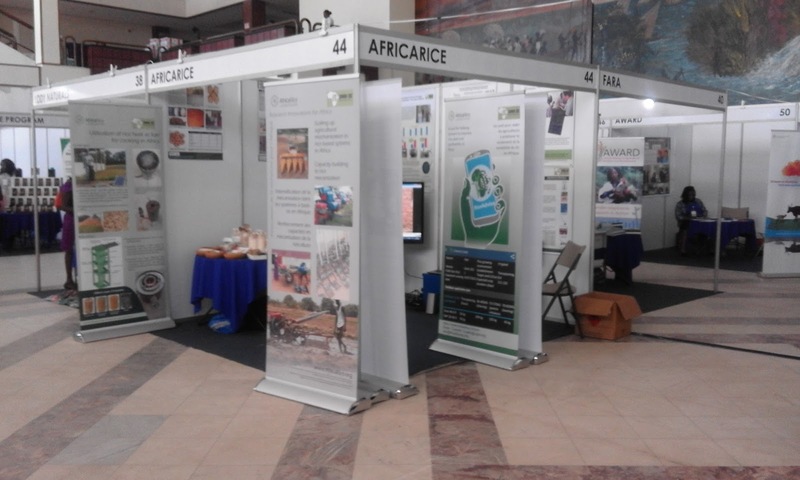 Tumusiime Rhoda Peace, Commissioner for Rural Economy and Agriculture, African Union, as well as representatives from public, private and non-governmental organizations visited the AfricaRice booth.